The island Koh Samui belongs to the Kingdom of Thailand in southeast Asia. Many tourists, backpacker and travelers come here every year for holiday. 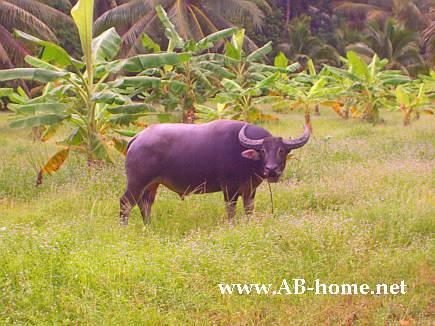 I was here with a friend from Germany on our Thailand travel tour in 2006. 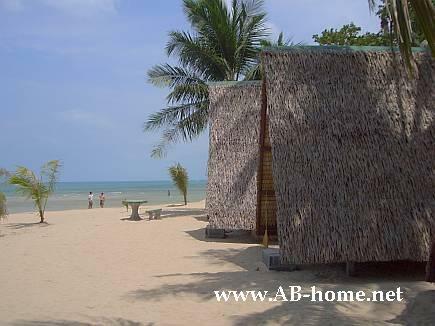 We was staying at the “New Hut” guest house on Hat Lamai Beach in the south of the island. 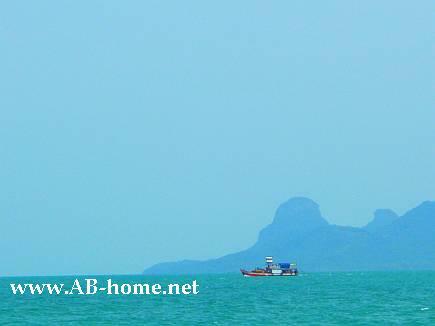 The hostel is direct on the beach with view over the Gulf of Thailand. The main Beach on Ko Samui is the Hat Chaweng Beach in the north east. 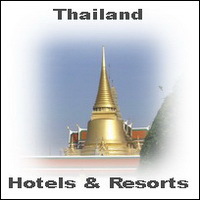 Here are many guesthouses, hotels and resorts. The island is busy compared to other islands like Koh Chang. But still many people enjoy here the tropical Asian sun. Hat Chaweng have many possibilities to go out, eat or relax on a hotel pool. At New Hut we meet some travelers from Australia and Europe. One evening we took a taxi to a Reggae Pub in the north at the main beach. It was nice but we was happy that we don’t stay at the Chaweng holiday village with many Bars, Restaurants and Souvenir shops. We took a ferry from Surat Thani to the Na Thon Pier. There waiting many taxis who bring you to every place on the island, like everywhere in Thailand is is easy here to find transport. Once we was visiting the Nam Tok Na Muang Waterfall. This Waterfall is easy to reach by taxi. The taxi driver took you out about 500 meter away from the fall. From here it’s a pleasant walk threw the jungle of Koh Samui. The water falls down from about 80 meter in a natural Pool where you can swimming. If you want you can climb up next to the fall to see nice jungle pools with many crabs and fishes on top from the Na Muang. Many butterfly’s let you feel like in paradise. Many people decide to make a Padi diving course. The most scuba schools here in the gulf of Thailand go to dive sites around Koh Tao and in the Ang Thong Marine National Park. In 2006 a Padi Open Water Diver Course cost about 10000 Thai Baht. For fun diving with a boat it was 3000 Baht per day (two dives). The diving in the Koh Samui area is famous for black tip reef sharks and whale sharks in the season. The prices are mostly including pick up from your hotel or guest house and full scuba dive equipment. We was leaving from Samui from the pier on the big Buddha beach to Koh Tao. We enjoyed Koh Samui in the Gulf of Thailand. It’s busy but still here are some nice areas to relax. 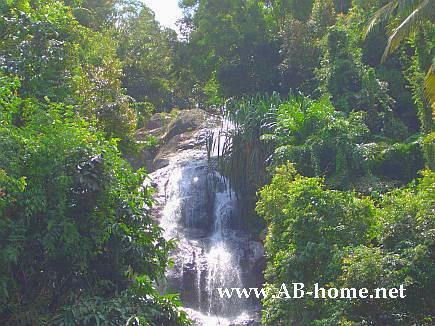 Our highlight was for sure the huge Waterfall in the heart of the beautiful island under the sun of Siam.